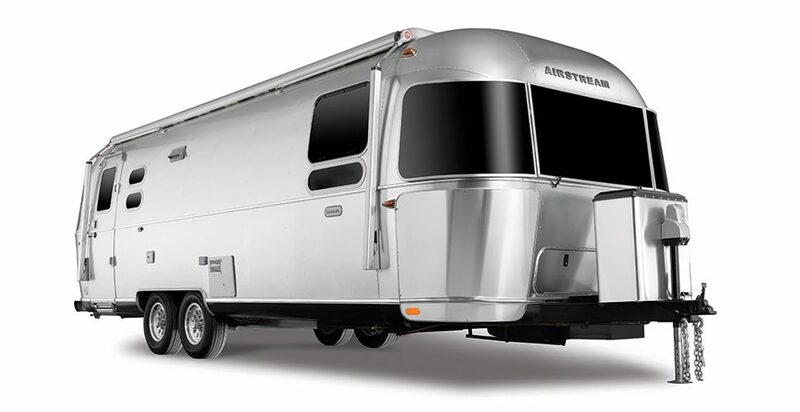 The Globetrotter® is a modern design enthusiast’s dream. With its sleek, clean lines, elegant features, and international touches, it surrounds you in a style that feels like it was made for you, elevating each and every adventure you set out on. There’s no place like home away from home. Whether your adventures take you near or far, the Globetrotter® has every amenity you need to feel at home. Comfort, convenience, technology, and entertainment – the Globetrotter wraps them all in a beautiful, design-forward package. With this many thoughtful touches, you may forget you’ve left at all. Time spent inside is just as enjoyable. Loaded with all the entertainment and technology features you want – and some you might not expect – the Globetrotter makes it easy to kick back, relax, and enjoy every moment of your getaways. The Globetrotter’s bedroom is the epitome of clean, uncluttered, and restful. During the day, panoramic windows fill the room with light. At night, blackout curtains help you sleep deeply – and so does the Tuft & Needle adaptive foam mattress. Low-profile nightstands, a sleek padded wraparound headboard, and a contemporary accent wall add the finishing touches. Click the button to download Globetrotter brochure.